So what is it that makes the Danes so bloody happy? 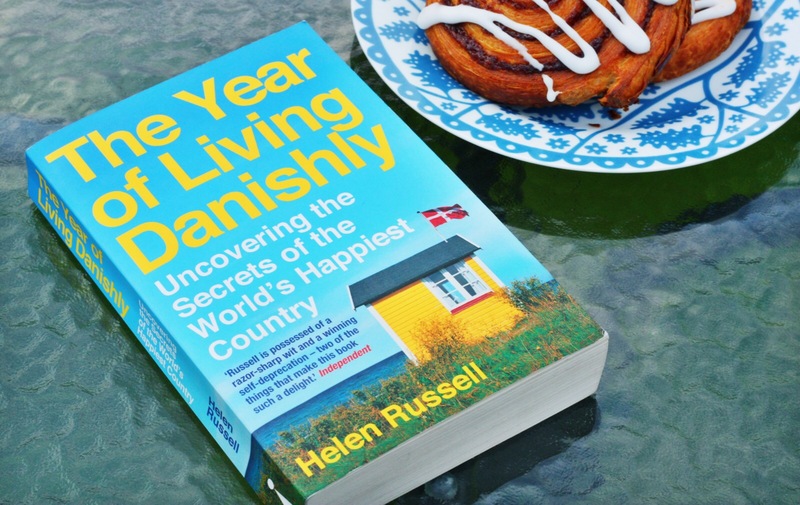 Helen Russell set herself the challenge of finding out, after her husband’s work took them to rural Denmark for a year. Helen looked at all areas of Danish life, from work to family, to see whether she could make herself happier by living more Danishly. She speaks to experts on every subject, as well as experiencing the country for herself and quizzing her new Danish friends. I found the book really interesting and felt it made some convincing arguments for why Denmark is such a happy country. Without too many spoilers, trust is a really important quality to to the Danes. Russell explores the relationship between the trusted Danish system, as well as personal trust, in a really interesting way. What this book probably won’t help you with is your own happiness – unless of course you’re prepared to move to Denmark. Lots of the components of Danish happiness don’t exist in England (a Danish work-life balance, in particular, would be hard to achieve here). There is a section at the end suggesting how you can live more Danishly with the elements which are in your control, but this felt like an afterthought to me. With that said this was a really enjoyable read, and it made me think about my own outlook on life. If you’re a fan of all things Scandi you’ll find it particularly interesting – and I can’t knock a book which suggests we should all eat more pastries. Is Pokémon Go improving our lives? I’m Scandi-mad too! This is mainly based on crime drama. But also when I went to Copenhagen, everything was just so cool. I think it’s hard not to be happy when your local airport has a solid wood floor. That’s living.